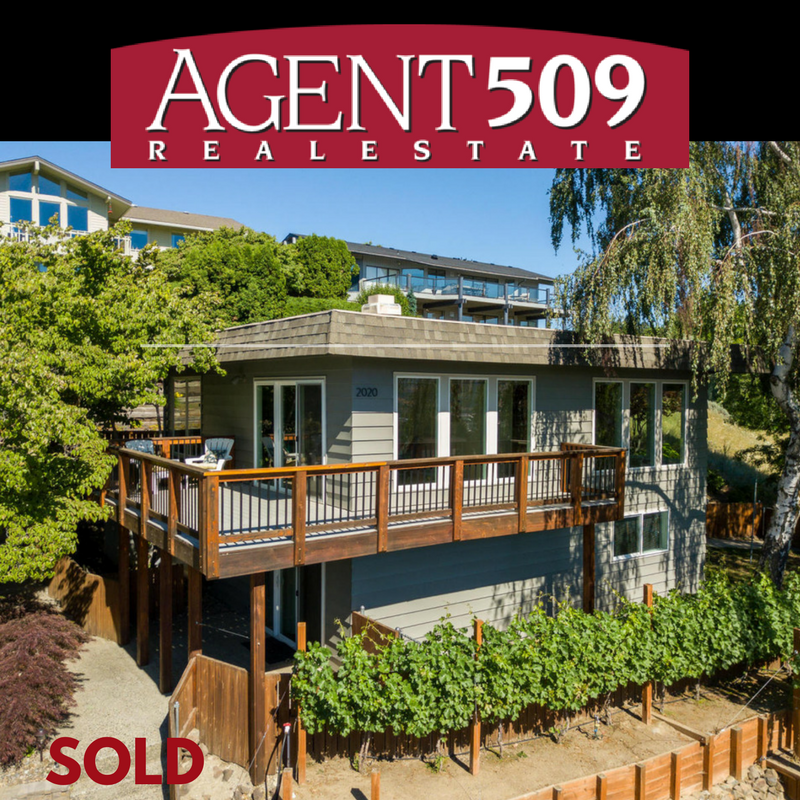 It's been an exciting week for our buyers, sellers and Agent509. We love being a part of this experience and would like to be a part of yours. If your looking to buy, sell upgrade or downsize, please take a few moments to look through our website for all the current listings. Careful now. You just might find what your looking for! 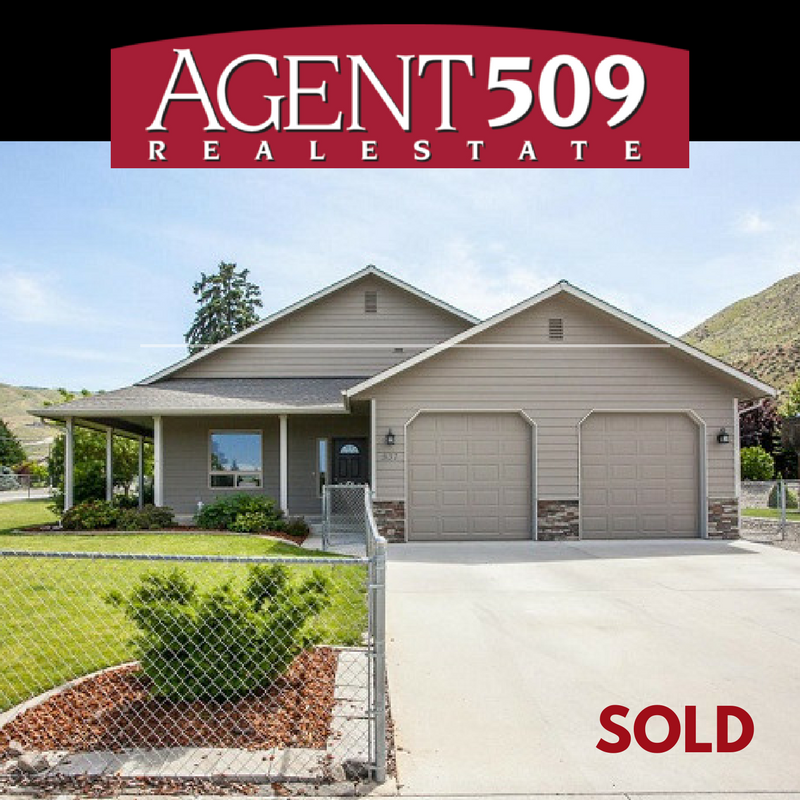 Have a fabulous weekend everyone and we'll see you in the 509!